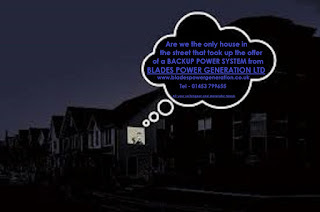 Invest in Backup Power System suitable for Home, Business or an Emergency. The change over switch landed in sierra leone on tuesday onboard Brussels Air via currier. It has been delivered to. Component received in good order, well threaded with plastic. dimension and weight perfect. It is to be install any time, will definitely mail you upon installation. Thanks for you patient and prompt response that was given us during this event. We hope and pray for more business in the not distance future. 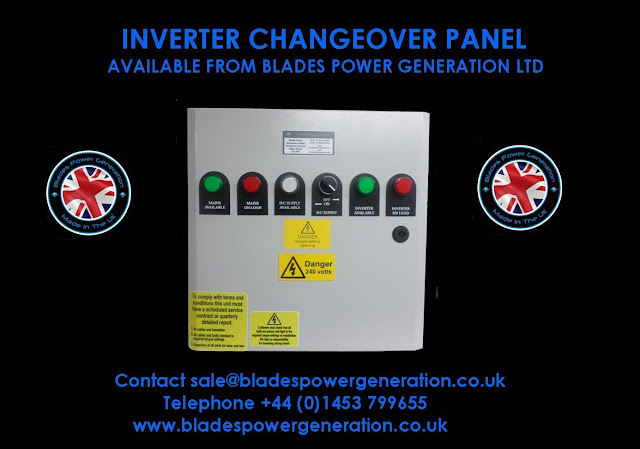 The Blades Power Inverter Changeover Panel - With this Panel we would use a set of 20 Amp 3 Pole Changeover Contactors and a d/c Inverter. This can be altered to your requirements. We have the option for a BATTERY CHARGER - By plugging into the Mains, this will allow the panel to trickle charge your Batterys back to Full Power. This product can be used for any 12Volt d/c requirement. Please contact as here at Blades Power, we are able to manufacture this product in Different sizes based on your requirement. Some would say Good Riddance to the year 2016, but in all fairness I didnt find it that bad. Everyone near to me is still near and we even have a new addition on the way to increase the Blades Power fold; so in all 2016 for me was so much better than some previous years. 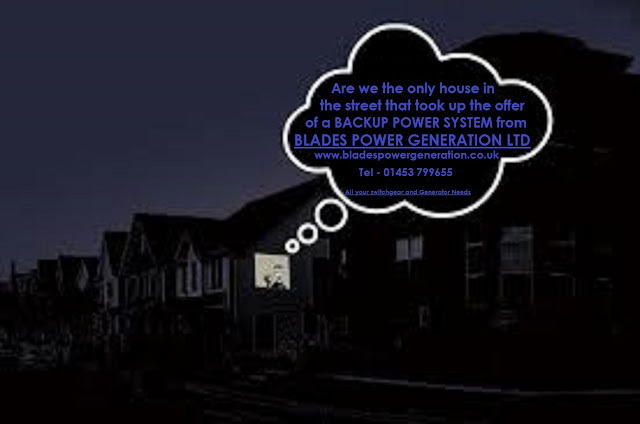 Im glad to say that we didnt have a Powercut over Christmas, some families however were not so lucky. It was thought that around 1300 Homes were thought to be affected on the Christmas Morning in Horsford. 369 Homes were hit in the Catterick Garrison and Residents from Baden Powell, leadmill, Allenby Est and Scotton reported losing their supply just before 1pm. New Years Day didnt excape the Odd Powercut here and there. We even had some local Powercuts in Stroud and Tewkesbury over the festive Holiday. Powercuts at the start of 2017 have been steady, with a few Blast from underground cables..... Cable Fires Ive noted are on the rise...maybe its due to surges along them; reports on how they started unless it was due to an animal chewing etc dont become public knowledge. "Shock as UFO Suddenly Shot over Peoples Houses and caused a Powercut"
No one seems to notice the powercut unless it happens to them. Some areas are experiencing more outages than others and a few reports surface based on peoples fierce reaction to being left in the cold and Dark. The Weather plays a massive contributing fact to Powercuts. The UK seems to have endured quite a few of late and by looking at the MET Office and the amount of warnings going out we may be getting hit by some of those arctic blasts that have hit parts of Europe and snow that is 6ft deep and more. My advice - Get yourself prepared! Stock up on candles, stock up on food and essentials and get ready to hunker in for a few days. Invest in Generators, Torches and some BBQs in Boxes. You dont have to believe anything I say, thats freedom of choice; However whilst you still have power check the internet, check out the Electric suppliers who are all promoting new adverts on what to do in a Powercut, or how vulnerable people can get aid quickly during a powercut. Check out the reports...many of which state there is NO Power issues and then the massive amount that say we are heading for another Blackout Britain. Check out the amount of Emergency Preparedness sites that are popping up - The New 105 Number to call if you have a Powercut. This isnt a conspiracy its facts and worryingly not that many people are awake enough to see the signs or read the information being put out there. They are gearing themselves up building an infrastructure so its in place before something big happens. 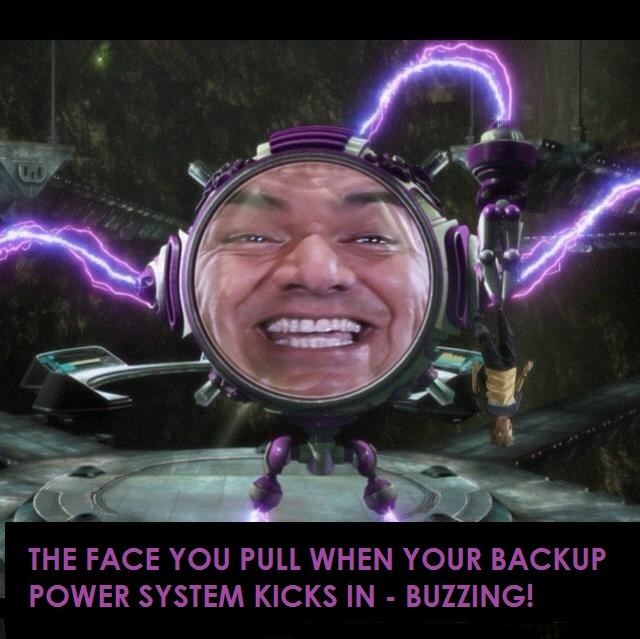 INVEST IN BACKUP POWER FOR YOUR HOME, BUSINESS OR FOR ANY EMERGENCY THAT MAY HAPPEN! 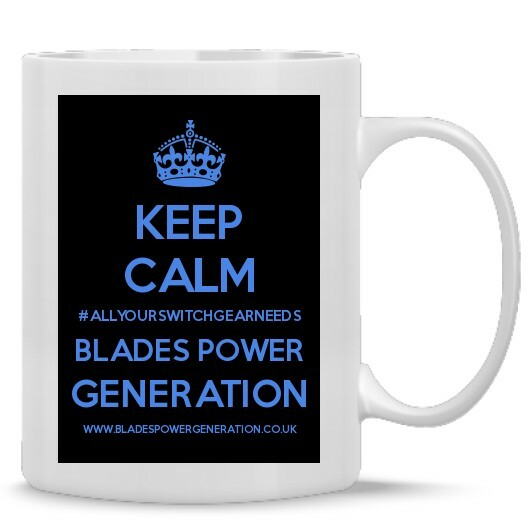 At Blades Power we offer a wide range of Switchgear, Transfer Switches and Generators to cover your needs. 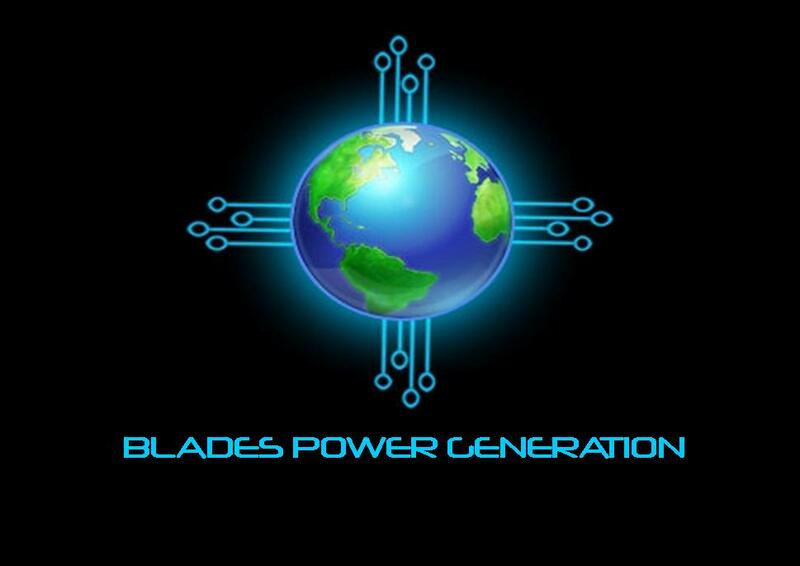 We can amalgamate our equipment to work with Wind Power, Water Power and Solar Power. Our Specialized equipment comes in Manual or Automatic functions and cover a wide offer of usage. An Essential component of the Generator is the Alternator, which converts the energy that is produced by the Engine into Electricity. 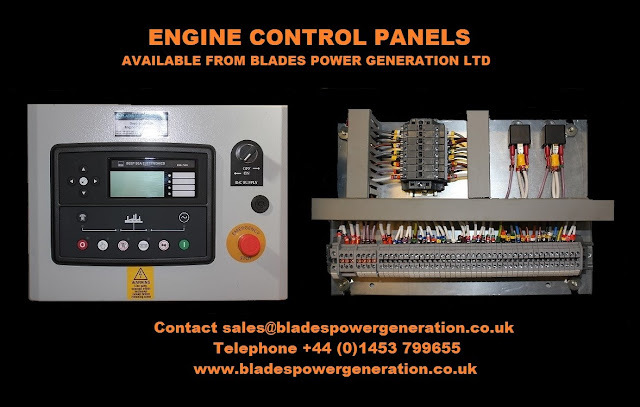 Blades Power supplies a wide range of High Quality Alternator Mounted Engine Control Panels; follow the link above. Dont Panic if you are unsure which one to choose; We have a friendly team to answer any questions and provide you the information to be able to make the right choice based on your requirement. 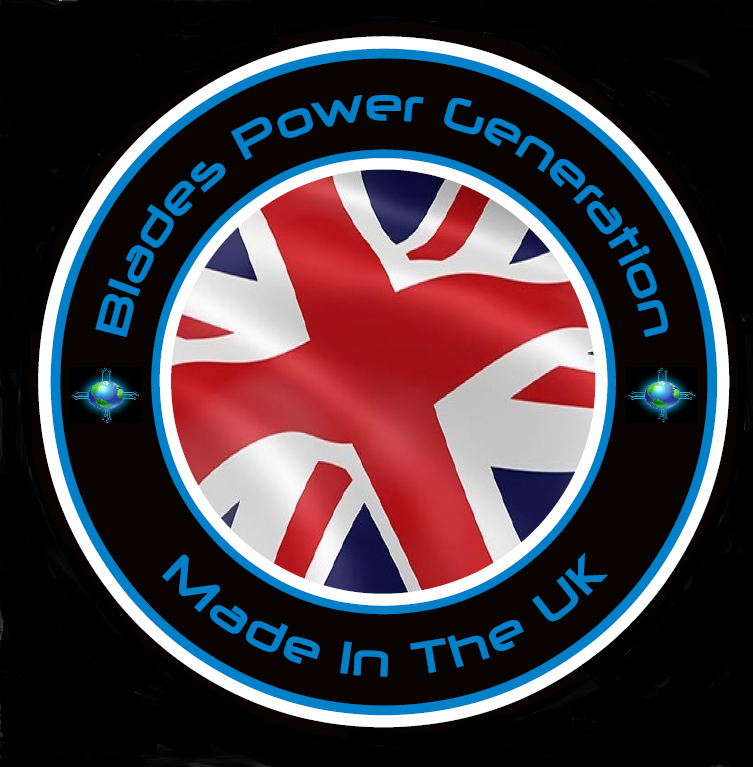 Specialist Manufacturers of Power Generation Equipment. Automatic, Manual and Bespoke Panels built to your requirements. The AMF Generator Control Panel is used where the mains supply is backed up by a rated sized Generating set. The AMF Panel monitors the mains supply and if this should fail or fall outside the preset limits (This can be configured via a laptop). The AMF Panel will control the pre-heating, Fuel Solenoid and starting of the generator. The AMF Panel will Control the switching of the load from the Mains supply to the generator, whilst the generator is running the AMF Panel will monitor vital Engine and Alternator parameters safely stopping the generator should a fault condition occur. The Engine Control Panel module requires a DCc supply to function. This can be fed from the generator starting battery - alternative Dc power supplies available. 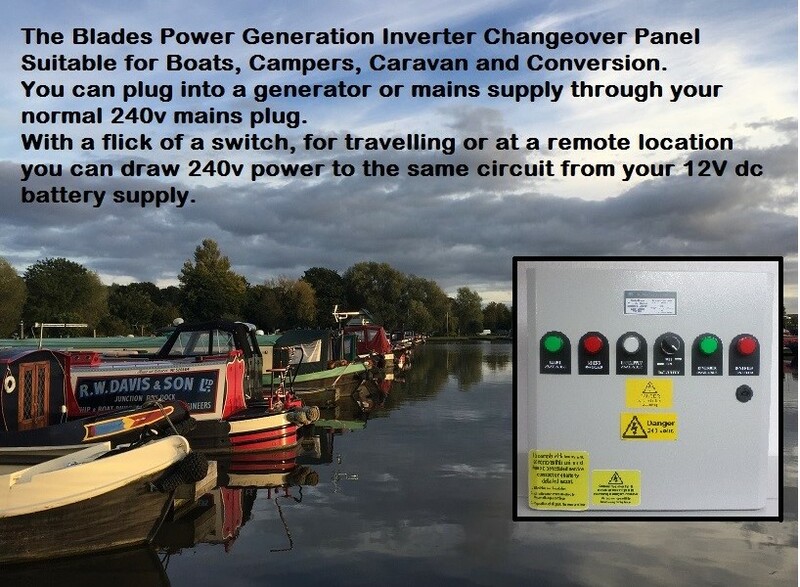 PLEASE SPECIFY (12Vdc OR 24Vdc) VOLTAGE WHEN ENQUIRING! Dont Panic and Keep Calm if all this information is difficult to grasp. We have friendly experts on the end of a phone for you to talk with whilst you carry on drinking your tea. so YOU are not left in the dark! 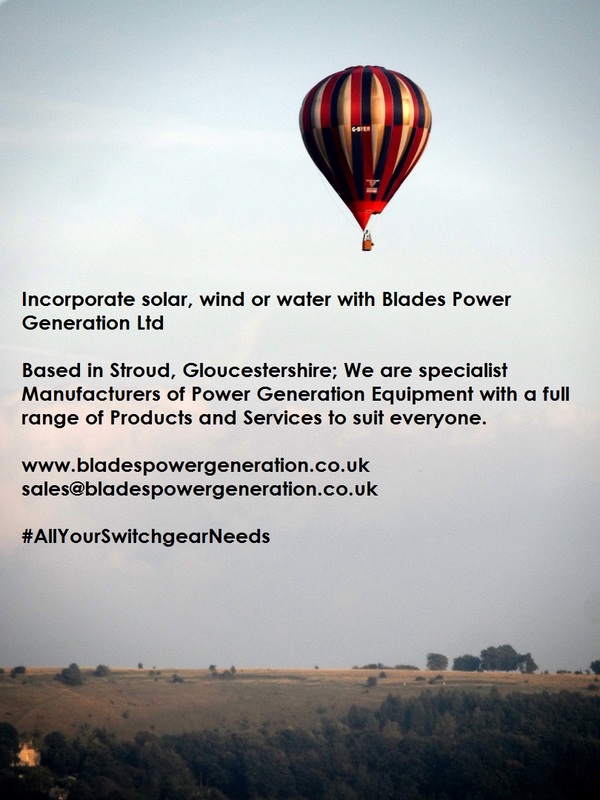 For any Stroud District Resident who purchases A Complete Backup Power System for their Home! Have you ever heard of such a thing called "HyperNormalization" ? Our World is Strange and Often Very Fake and Corrupt. We all think and believe that it is "Normal" because we can not see anything else. We sit watching Television Programs; unaware of the desensitization material our brains are being made to focus upon. Cyberspace is no different, channeling our requirements to sites which make you happy; creating your safe bubble world; when the reality of world in numbed down and no longer gives you a shock feeling. The same goes for the News; people are more interested in fake news about actors and actresses than Nations and civilians being bombed. People miss or dismiss actual facts as unimportant, relying on someone else to fix the problems taking place. People think they know what is happening, but the reality is much different; Matrix springs to mind. 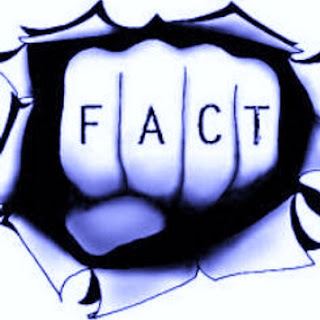 Many people dont read informative factual news, because it comes across as boring, or the terminology is over their heads. Sadly many informative article are therefore bypassed and when bad things happen, are totally in an uproar because their force fed perception is flawed. Did you know that articles have been published for everyone to see and read since 2008, telling you that we have a Power problem looming in our future? Guess what - That looming future is NOW and so many people are not ready. Whilst Hypernormalization has taken a strong grip within our homes through the television, it has also made us reliant on the power we have at the flick of a switch. Powercuts are on the increase across the UK; this is a fact that has been put out there since 2008! Many people will say your'e just trying to make money from scare tactics!! This isn't so, I am not saying you have to buy from Blades Power; I'm saying BUY Backup Power suitable for your requirements. Sorry to say, but we are living in the times that we have been warned about and if you haven't had a Powercut recently then Good for you, you are a lucky one...but what happens when your luck runs out? What will happen if the power goes off for a day, or a week or for good! NOW is the time to INVEST in your Future! A time to INVEST is an alternative form of Insurance! NOW is the time to get BACKUP POWER! My job is to get the information out there to people. If you buy from us that is an obvious Bonus. Its all about being prepared for what ever eventuality is thrown at you. Here at Blades Power Generation, we manufacturer Specialized Switchgear Equipment for Residential, Business, Industrial and Emergency usage. We have an extensive product range suitable for most customers. But for those wanting something a little different, we are here to take the challenge. 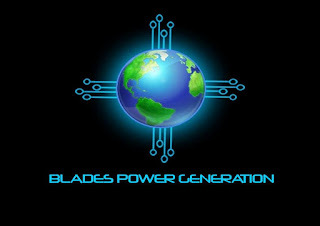 Blades Power Generation can Incorporate solar, wind or water with our Bespoke Generation Equipment, so that you can utilize the Free Power Potential of Nature and your environment. View the extensive range of Automatic Transfer Switches, Manual Transfer Switches, Engine Control Panels, Inverter Changeover Panels, Breaker Boxes etc. And whilst your there, check out the Generators; starting from portable through to Industrial usage. 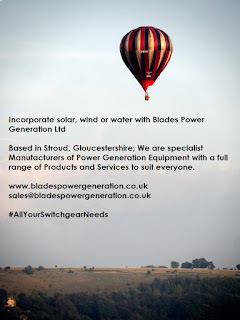 We even offer a 10% discount to All Stroud District Residents who purchase a COMPLETE Backup Power System from Blades Power.